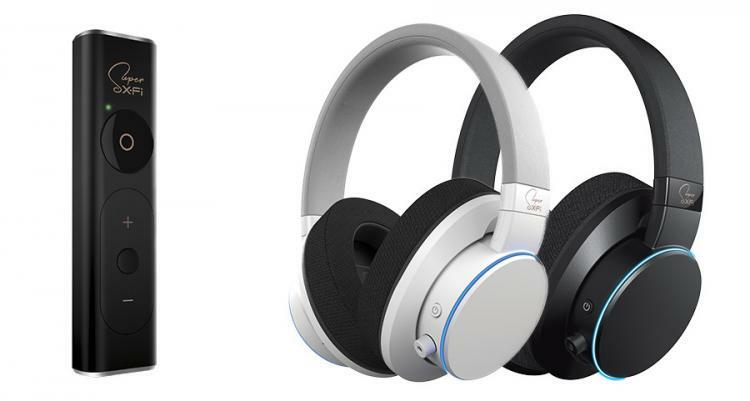 “Since its preview at CES Las Vegas in January this year, Super X-Fi has consistently blown the minds of reviewers with the way it has transformed the listening experience on headphones. Audio pundits have described it as ‘frigging mind-blowing’, ‘magical’, ‘nothing short of amazing’ and that ‘it sounded glorious’. It’s even bagged multiple awards. Pretty amazing, if you consider that all this was based only on sneak demos of a headphone audio technology. Super X-Fi is not just any 3D or surround sound technology; we had that 20 years ago. It’s much, much more. Think of the magic of holography, but for audio, and for headphones. And now the real deal is finally here,” said Sim Wong Hoo, CEO of Creative. The SXFI AMP delivers the best of two worlds in advanced personalized headphone audio. 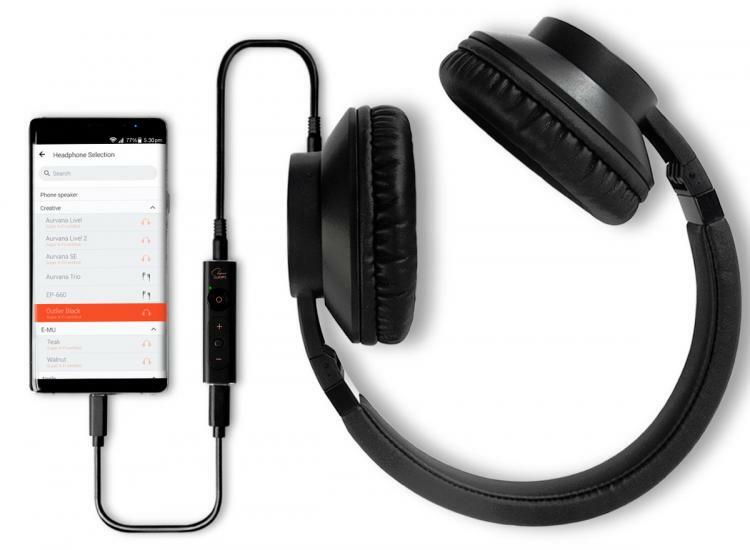 It incorporates the all-new ‘mind-blowing’ and award-winning Super X-Fi technology which is miniaturized into a dongle no larger than a finger. The SXFI AMP is also a premium high-performance headphone amplifier that is capable of driving even studio-grade headphones. The SXFI AMP’s powerful amplifier can drive any headphone, all the way to studio grade headphones with up to 600 ohm impedance. It uses a separate 128dB high-end high-precision AKM 32-bit DAC. This provides maximum audio fidelity and pristine quality yielding up to 120dB SNR, and 0.0003% THD – easily beating some of the most expensive headphone amps on the market today. In addition, everybody hears sound differently in the real world, depending on the shape of one’s ears and structure of the head. 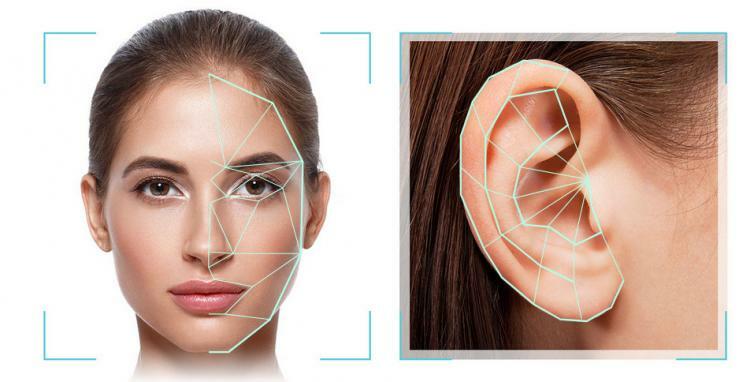 Super X-Fi further uses Artificial Intelligence to map the individual’s ear shape and head profile, then utilizes a computationally complex algorithm to transform and custom tailor the audio to each individual, so that it sounds like what they hear in the real world. Go to www.sxfi.com to reserve this Early Adopter’s Special now, as pent-up demand is expected to be huge for the product.